I would like to buy this vase. Please contact me. 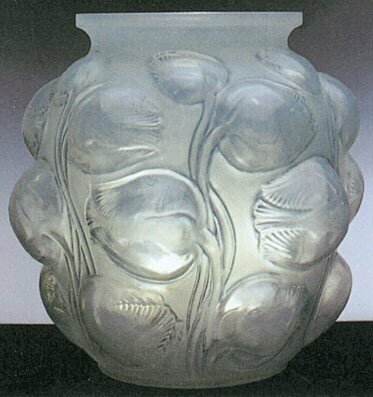 I informed about your message the Crystal glassmaking LALIQUE which will make contact with you by email.